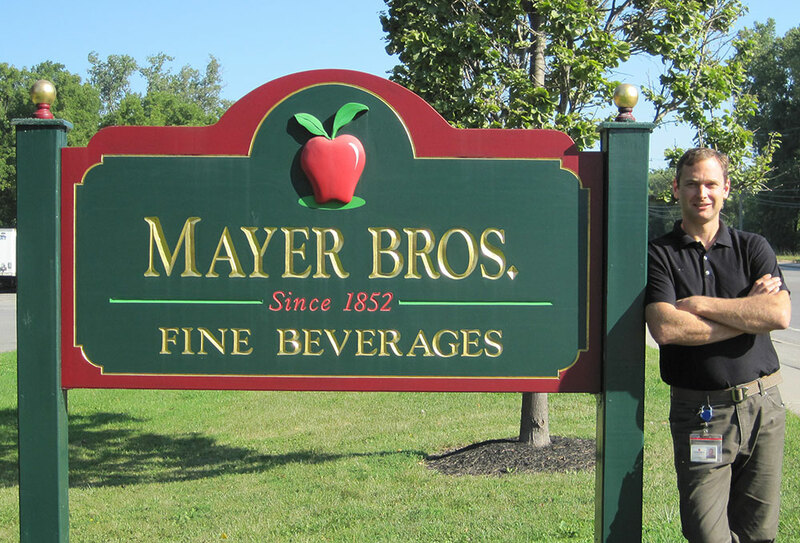 Mayer Brothers is five generations of the finest apple cider in North America. Today we are much more than just apples! Founded in 1852, we have over 160 years of experience and wisdom. We are a family-run, hands-on business. My father John, my brother Eric, and I are in our facilities every day working side by side with our employees. Each employee is an expert in their duties and trained in the Global Food Safety Initiative (GFSI). Our facility is proudly certified Safe Quality Foods level 3 (SQF III). Mayer Brothers has developed a premier quality and safety system, coupled with state of the art equipment and facilities, yielding the highest quality product for our friends, family, and nationwide customers. Mayer Brothers Cider Mill was founded in West Seneca, NY in 1852. Today our team includes experienced industry leaders that are helping to innovate and build on our past successes. 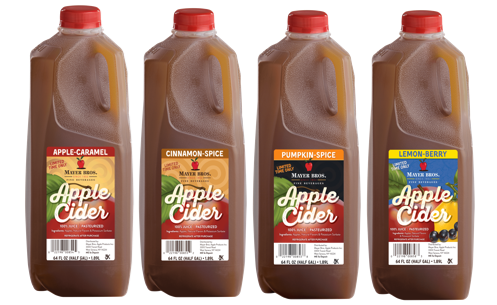 Our water, cider, and juice processes are closely monitored throughout manufacturing ensuring a consistent, safe, and quality tasting beverage. Our state-of-the-art on-site testing facility, source monitoring, and third party testing guarantees we meet and exceed state and federal standards in the beverage industry. Mayer Brothers offers a variety of branded products to choose from. These include: apple cider, lemonade, teas, water, shelf stable beverages, certified organic, kosher products, and bulk apple fiber for commercial use. Your single source solution for all private label water and beverage needs. 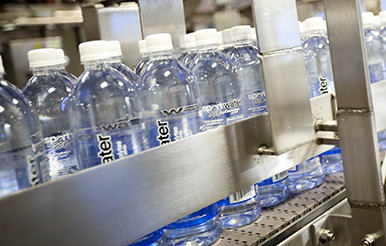 Mayer Brothers has established a reputation in building private label bottled water and beverage programs for retailers nationwide. 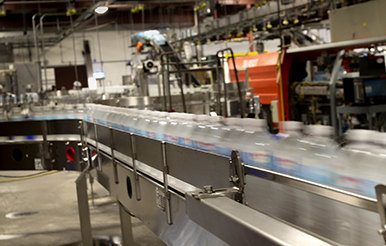 Mayer Brothers has manufacturing capabilities allows us to handle your beverage bottling needs from start to finish.